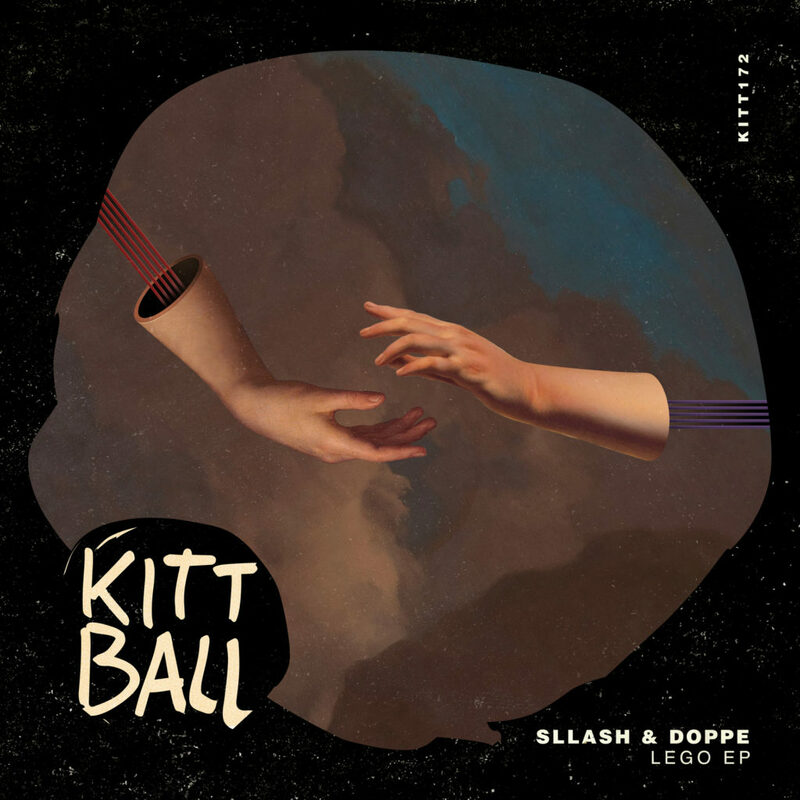 Kittball Records continues to re-affirm its place in the underground with a new EP from Sllash & Doppe. Sllash & Doppe are cousins who have released on a wide range of labels from Glasgow Underground to Great Stuff to Toolroom, and their latest release ‘Aguella’ on Beatport is still rocking the tech house top ten. Our premiere ‘High Love’ then ups the ante, with chunky drums and silky bass that really gets under your skin. It’s a fiery cut with big vocals and bigger kicks that will shake floors into action. This excellent ‘Lego EP’ is another winner from this definitive tech house duo – you can grab it here.